KAWASAKI CARES: Read Owner's Manual and all on-product warnings. Warning: ATVs can be hazardous to operate. For your safety: Always wear a helmet, eye protection, and protective clothing. Never carry a passenger. Never ride under the influence of drugs or alcohol. Never ride on public roads or pavement. Avoid excessive speeds and stunt driving. Be extra careful on difficult terrain. 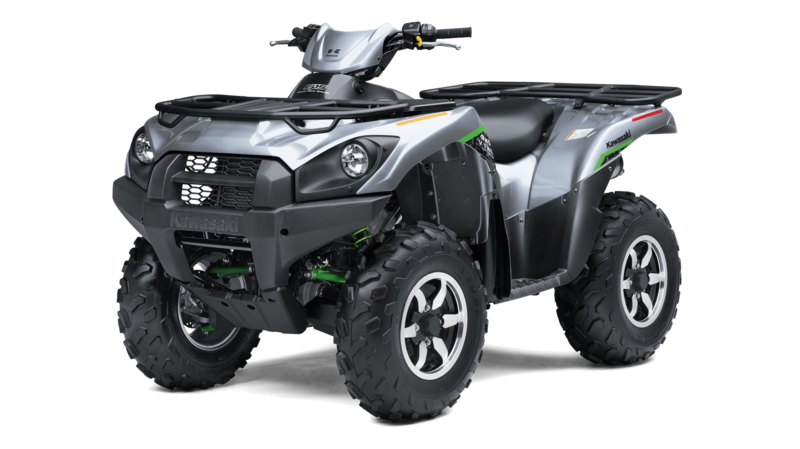 Kawasaki's KFX®50 is recommended for use only by persons 6 or older, and the KFX®90 is recommended for use only by persons 12 and older. 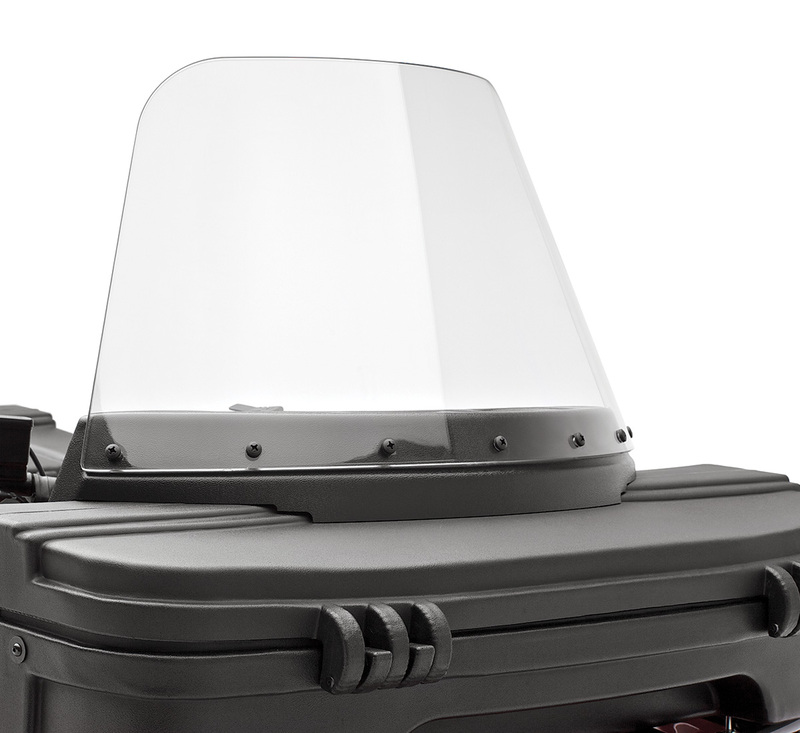 All children under 16 riding ATVs should always have direct adult supervision. 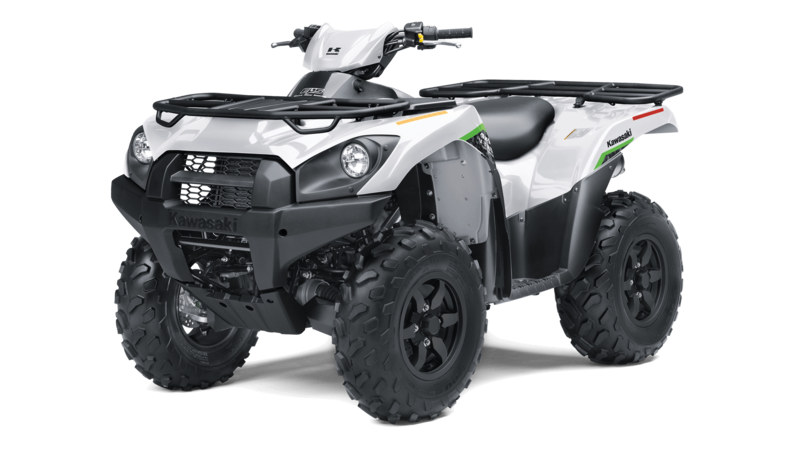 Kawasaki ATVs with engines over 90cc are recommended for use only by persons 16 years of age or older. 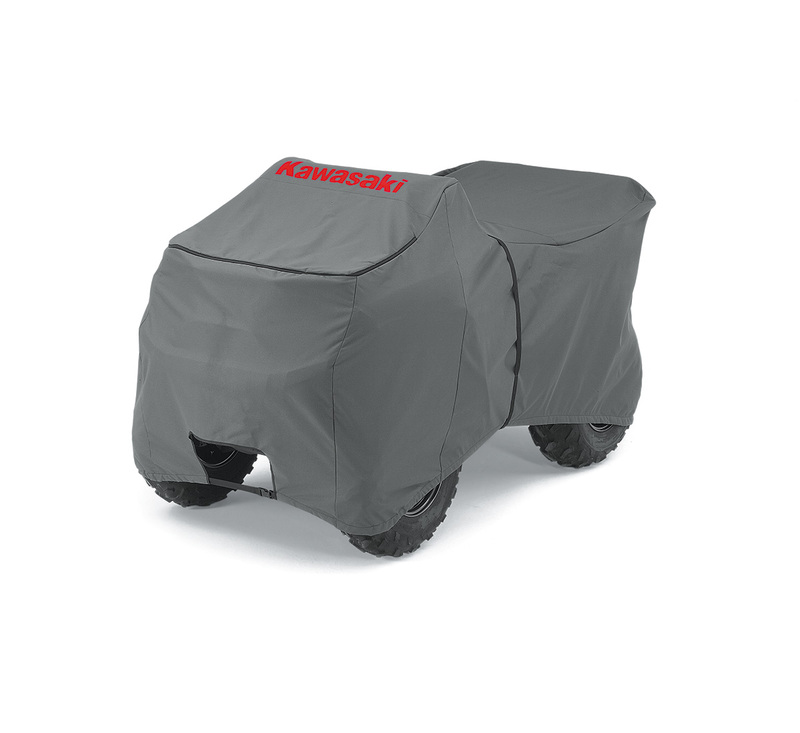 Kawasaki also recommends that all ATV riders take a training course. 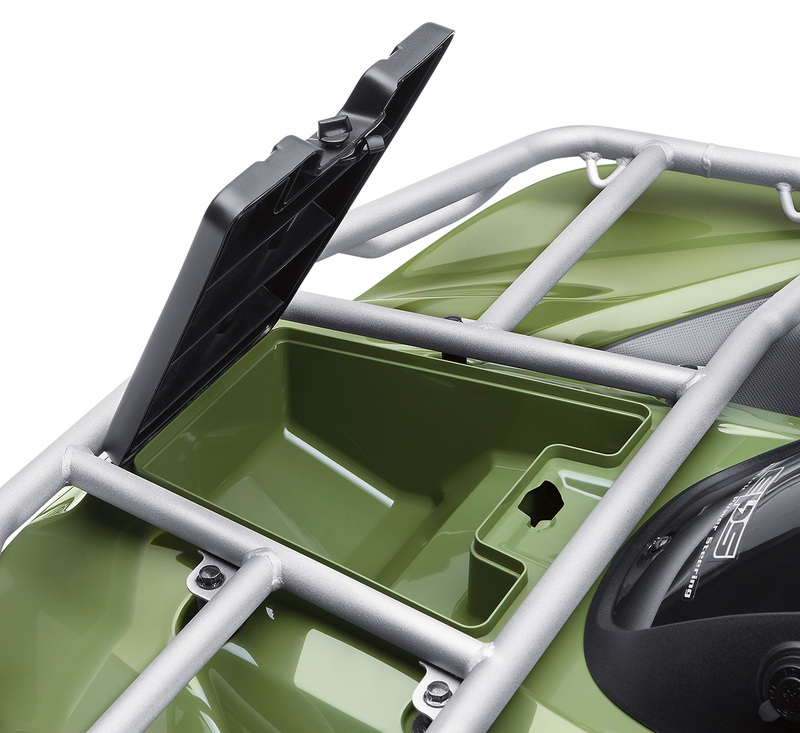 For more information, see your dealer, call the ATV Safety Institute at 1-800-887-2887, or go to www.atvsafety.org. 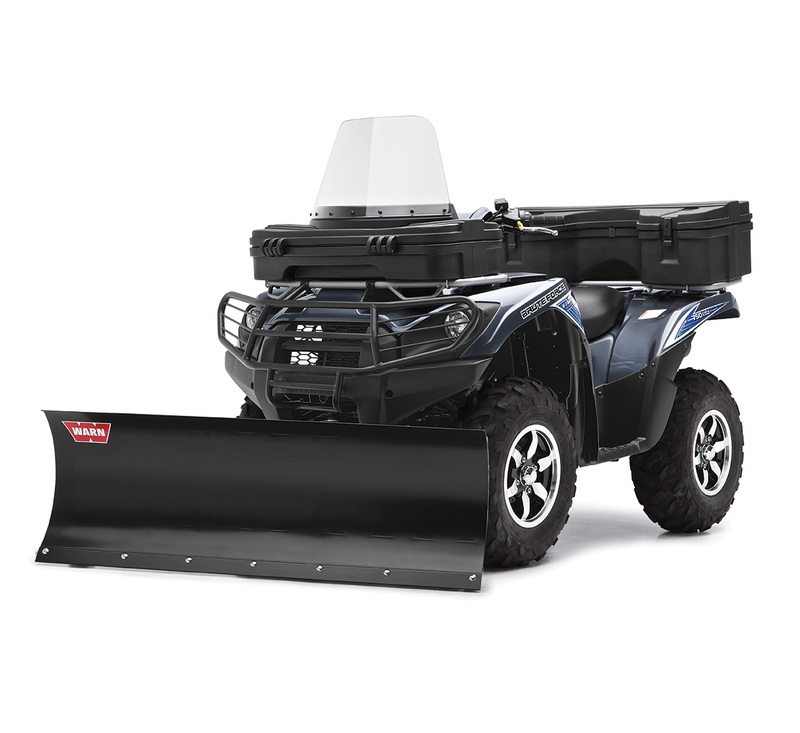 ©2019 Kawasaki Motors Corp., U.S.A.
WARN® Pro Vantage™ Plow System, Front Mount, Plow Blade 54"
Sporty and versatile 271cc ATV with 500-lbs. towing capacity. Recommended for use only by persons 16 years of age or older. 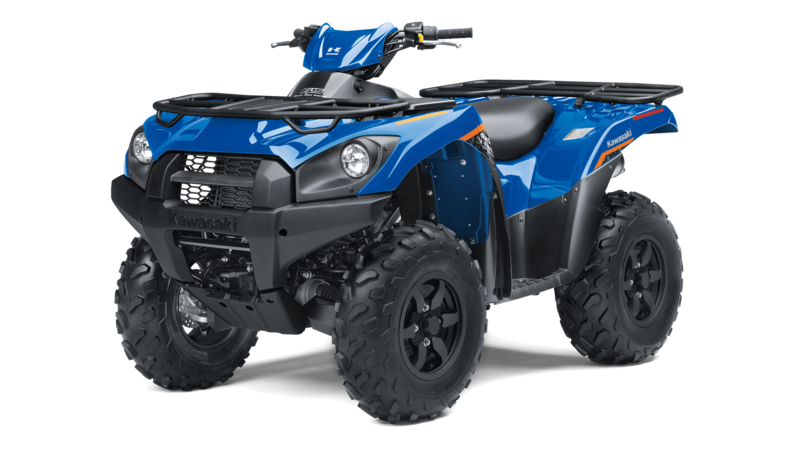 749cc ATV with 1,250-lbs towing capacity and independent suspension. Recommended for use only by persons 16 years of age or older.